Whether this is the first time you've visited our parish or you're ready to take the next step, we're here to WELCOME you into our faith community! 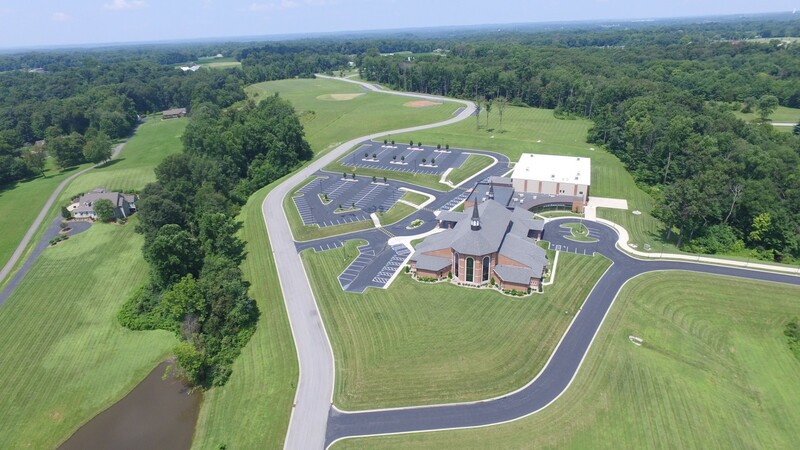 Our goal is to enhance your faith experience with prayerful, faith-filled liturgies and to make your relationship with Jesus Christ and the parishioners of St. Mary of the Knobs meaningful! If you're ready to take the next step to belong to St. Mary's, register online by completing the Registration Form below.